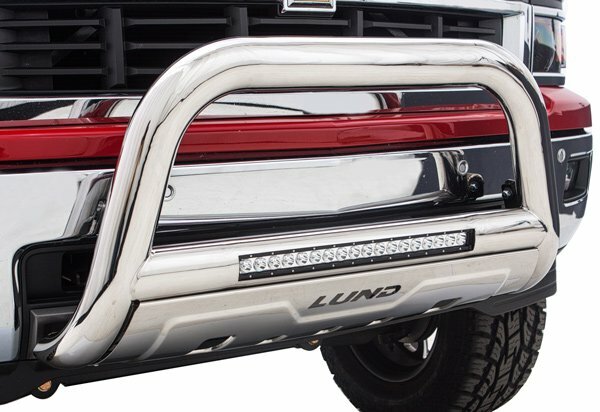 With a wide selection of automotive accessories from industry leading manufacturers, our Wholesale & Fleet Program is designed to meet all of your business’s auto accessory needs, and help you increase your profits. The Auto Accessories Garage Wholesale Program is designed for those looking to purchase products for fleet vehicles or stock inventory for retail stores or mechanics and body shops. Recently we have provided wholesale accessories for groups as varied as a local police department and the American Airlines baggage staff. With our unique ordering system, all purchases can be completed quickly and easily with one simple order, for a convenient one-stop shopping experience to cover all of your needs. As proud members of NAFA (National Association of Fleet Administrators), NTEA (The Association for the Work Truck Industry), and RMFLMA (Rocky Mountain Fleet Management Association), AAG Wholesale & Fleet is committed to excellence in service, convenience, and selection. No matter your needs, Auto Accessories Garage provides excellent customer support and competitive prices on the top-name brands available today. Open account terms are available at this time. For more information, or to request a Wholesale/Fleet Application, call us at 800.663.1570 x238 or fill out the dealer applicaton form below. 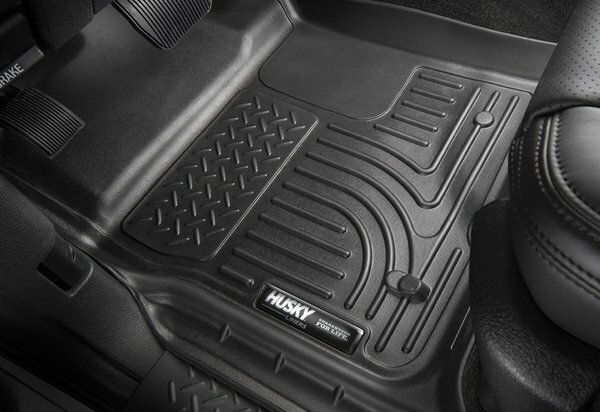 Protect your investment - keep the floors on your fleet or customers' vehicles clean with our Floor Mats. We offer a wide range of custom and universal Floor Mats to fit just about any vehicle -we can even customize your mats with your company's logo. Keep your seats in like-new condition and retain your vehicles' resale value. 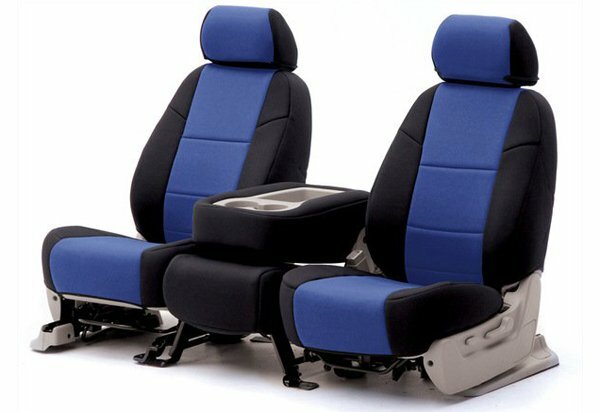 Our custom Seat Covers both protect your seats and make the ride more comfortable. We've most recently supplied Seat Covers to Barksdale Air Force Base to protect their fleet of Chevy Silverados. 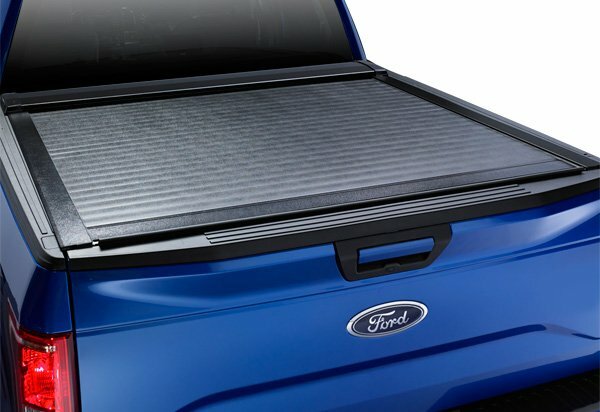 Secure your truck bed cargo from theft and guard it against the elements with a Tonneau Cover. Tonneau Covers also improve fuel efficiency, saving you at the pump. 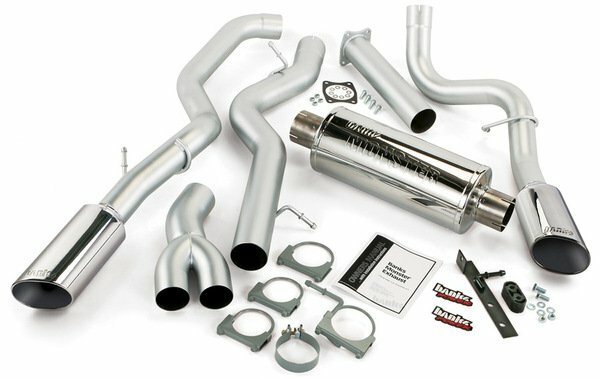 Performance Exhaust Systems, Air Intakes, and Power Programmers give your vehicles substantial performance gains - not to mention huge cuts in fuel costs. Our Performance Products have unbeatable ROI, and will save your fleet and your customers greatly in the long run. Every fleet truck should have towing capabilities. 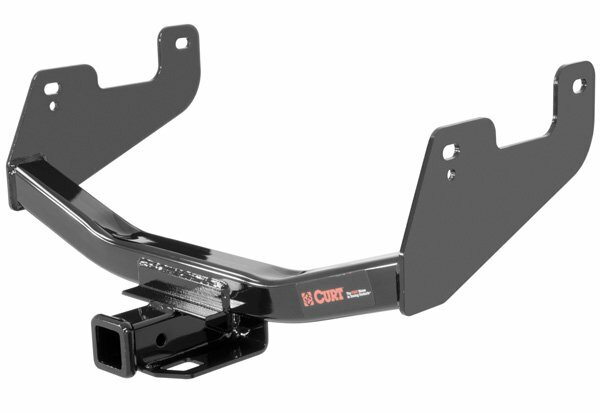 Outfit your vehicles with custom-made Receiver Hitches and prep them for any trailer-pulling needs. Receiver Hitches also let you install useful maintenance products like snow plows and salt spreaders. The people who serve your community - in Fire, Police, and Emergency Service departments - require the utmost level of vehicle protection. 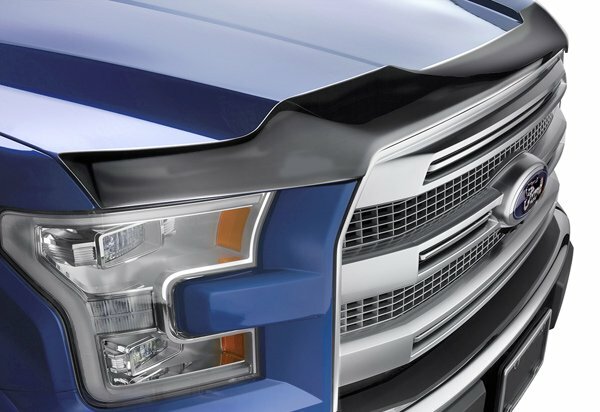 AAG is proud to supply these organizations with protective heavy-duty Grille Guards. Eliminate annoying wind noise and dress up your vehicle with Window Deflectors. Deflectors instantly add value to your vehicle and make for a more enjoyable drive. We have recently supplied the Hobart Indiana Police Department with Deflectors for their fleet. Store your fleet vehicles or your customer's rides with the highest quality materials in the industry. 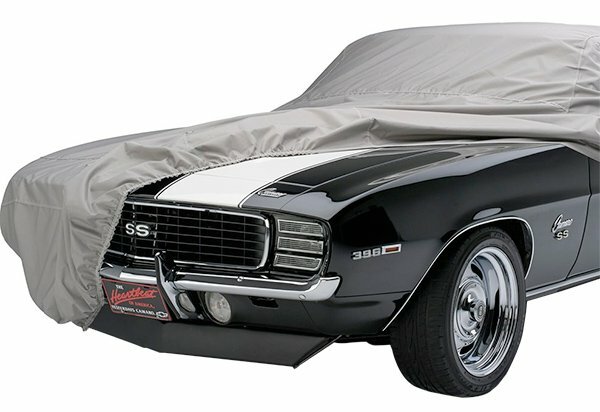 Car Covers keep your vehicles cool, reduce fading, and guard them from scratches and debris. Available in a wide range of colors for a virtually infinite number of vehicles. Your crew and customers need a quick step up into their vehicles. 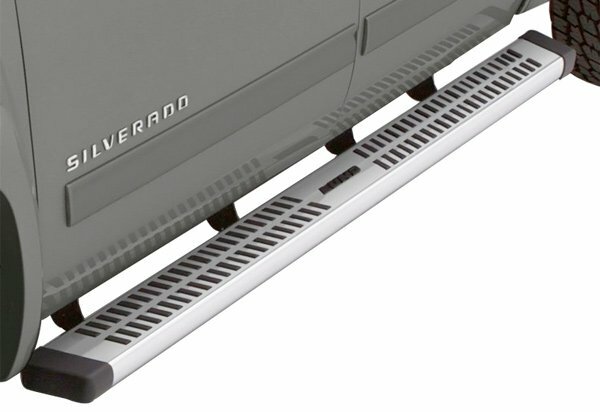 Running Boards and Nerf Bars provide easy and safe entry, and enhance the style and resale value of trucks and SUVs. 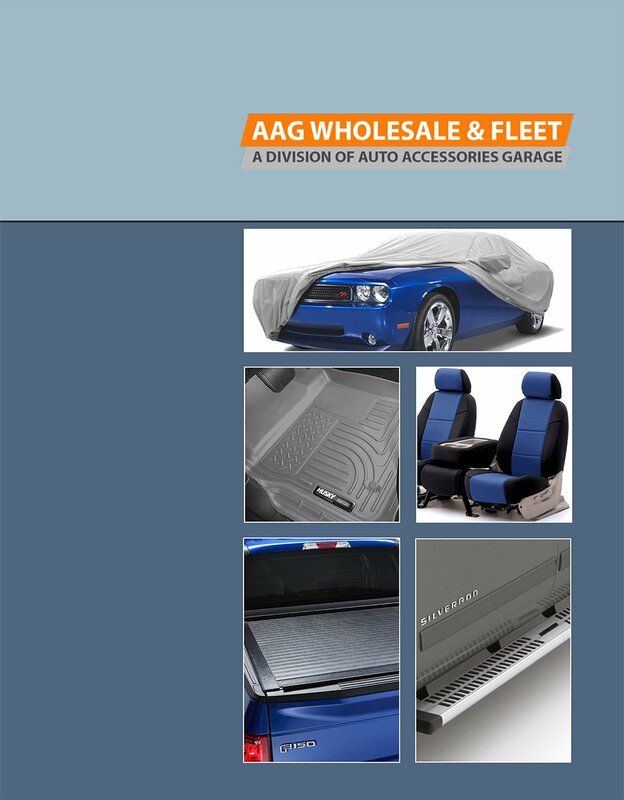 Download our Wholesale & Fleet Catalog to see a larger sampling of products available to you.